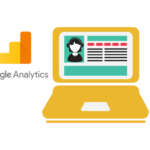 Google Analytics is a a powerful tool to look at how your users are interacting across your site and how your digital channels are working for you. But sometimes it is useful to get a quick visual representation or a recording of what is happening across certain pages. 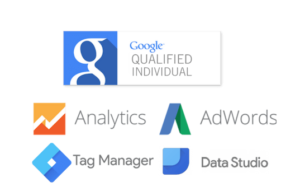 This will allow you to validate certain theories or hypothesis which lead to A/B testing or verification with google analytics data. 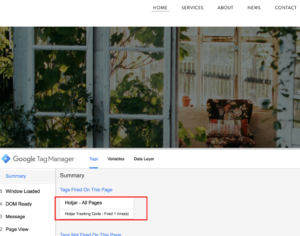 Hotjar is a free tool (up until a certain amount of pageviews) and can be installed quite easily using Google Tag Manager. 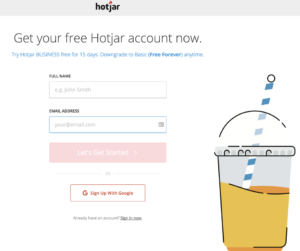 So in this article I will show you a quick way to install Hotjar using GTM. If you are interested in finding out more about their business plans you can check out their comparison page here. Step 1. 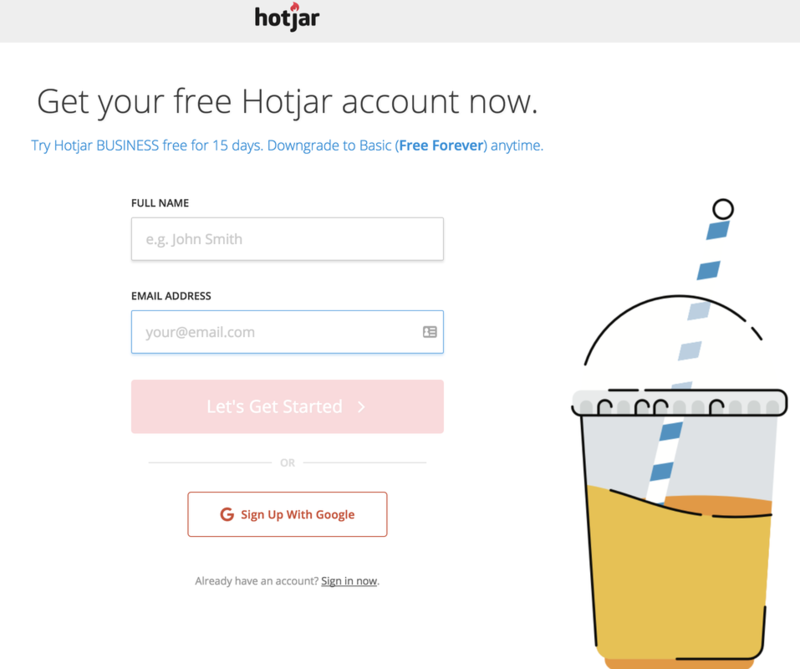 Create a Hotjar account. If you haven’t already start by creating your hotjar account. 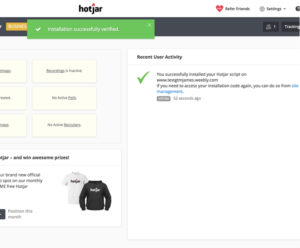 From here you will be directed to a page that will show you a few helpful hints as well as the installation hardcode (which in this case we wont need) and our Hotjar ID. 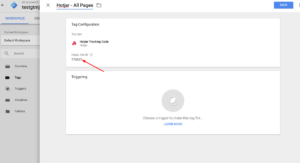 You can choose whether or not you want to fire your hotjar tag on all pages or just a select few. 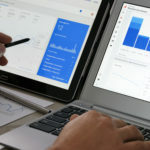 In this case we would like hotjar to fire on all pages so we can create heatmaps and recordings on various different pages without having to udpate the tags in GTM. 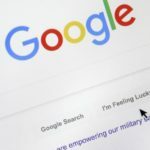 Keep in mind that Hotjar will automatically obscure any fields where the user enters personally identifiable information unless specifically told not to so. 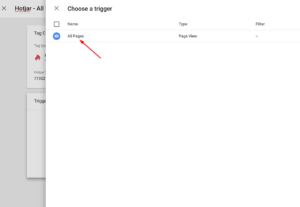 After saving your tag you can first go into preview mode within tag manager to check that it is indeed firing on all the pages like you specified. 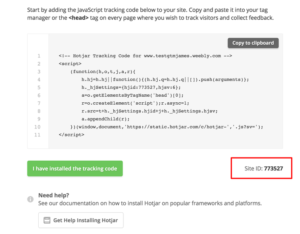 Following this you can click publish and then you can verify that the tag has been implemented in hotjar as well. 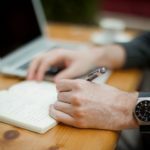 Now its time to create your heatmaps and recordings of those pages that you wish to see within your reporting. After you have setup your heatmap hotjar will start collecting click, scroll and mouse movement data for you to review. Depending on the traffic the time it takes to get a good snapshot will vary from site to site. Now all you need to do sit back and watch the data roll in! Next Post What The Hell Are Tracking Tags?